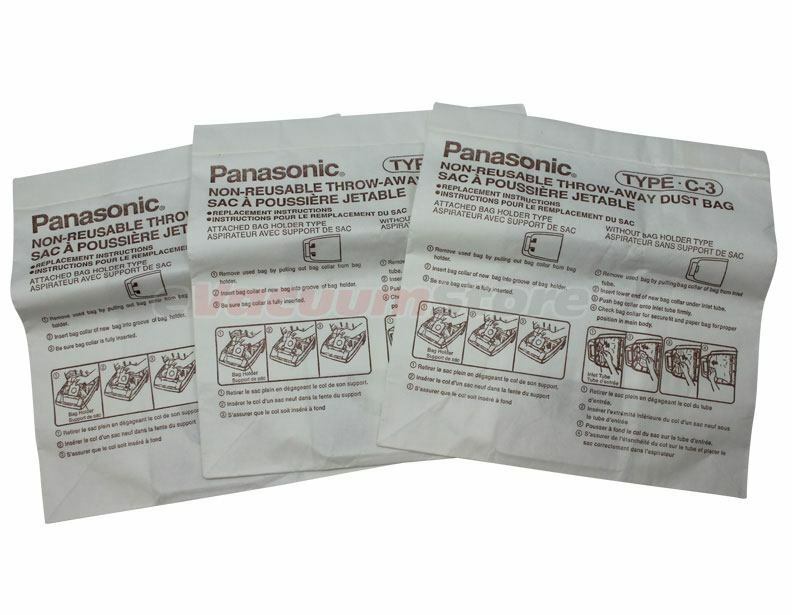 Since my 30-year-old Panasonic is still working I was most anxious to get bags that fit correctly. Tried the generic brand but they were not good. 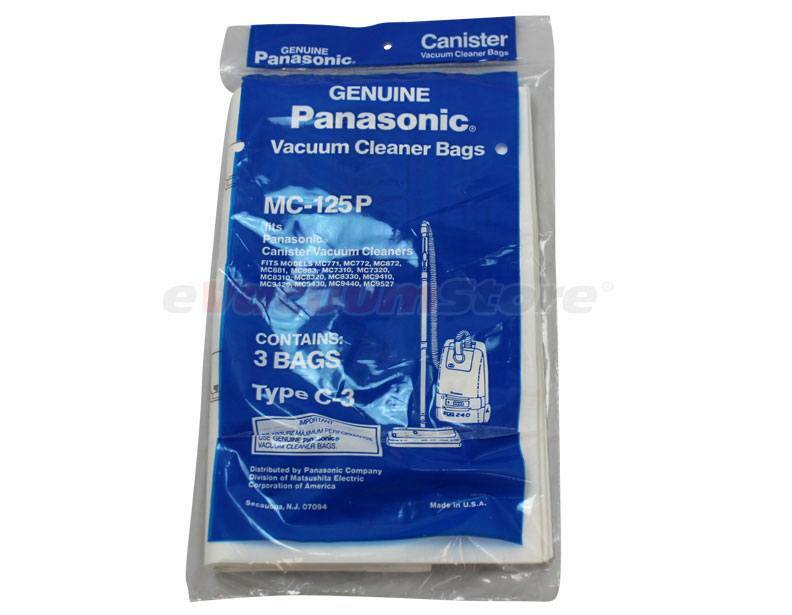 I have not been able to find these bags anywhere being as my vacuum is quite old. 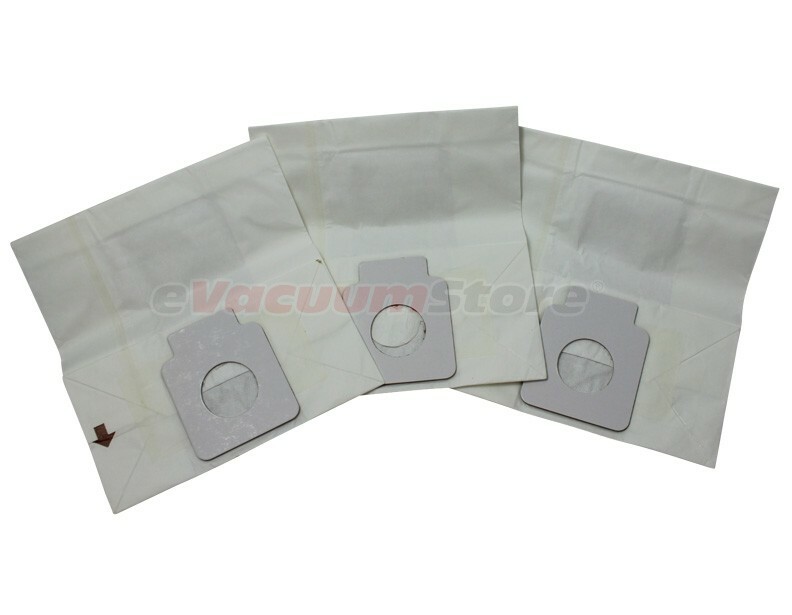 These fit perfectly and were delivered quickly.